AAA-Approved Automotive Repair Shop in Albuquerque, NM Since 1981! Welcome to Flash Automotive. Your source for an honest and ethical automotive repair shop in Albuquerque, NM! Since 1981, Flash Automotive has been the place to bring your vehicle. For the most knowledgeable inspections, repairs, and preventative maintenance services you need! Flash Automotive has been repeatedly recognized as your top mechanic in Albuquerque. ASE Certified technicians are here to service your vehicle. We offer a free round-trip local shuttle, discounted rental cars if needed, and the most professional and courteous staff in town. We offer all types of Auto Repair in Albuquerque. Brakes, transmissions, engines, maintenance service and more. We are your are your neighborhood mechanic Albuquerque! Flash Automotive is open Monday – Friday, 8am to 5:30pm (see a map to our shop). 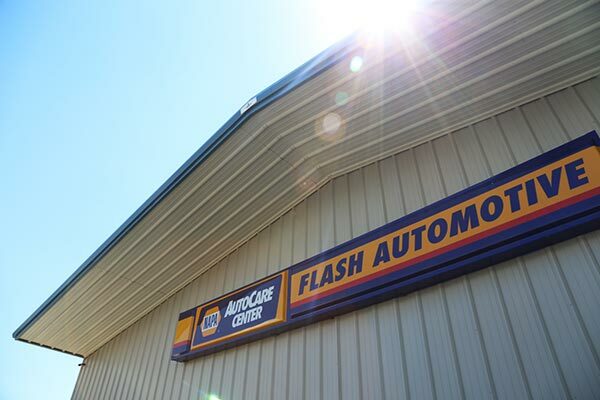 Learn more about what makes Flash Automotive different from other repair shops on our Quick Overview page. 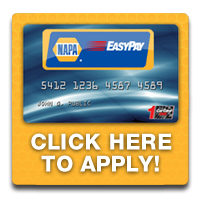 Use NAPA Easy Pay to finance your repairs. Being a NAPA AutoCare Center also means offering the NAPA AutoCare Peace of Mind Warranty, which covers qualifying repairs for 24-months/24,000 miles. 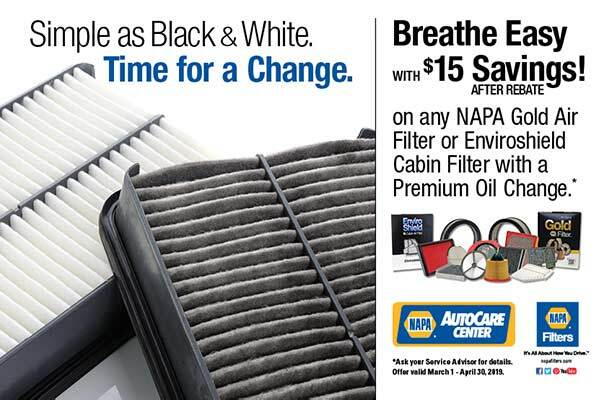 Meaning no matter where you are, you have the Peace of Mind that there is a NAPA AutoCare Center that can help you out. And you can always bring to our attention any problem parts or issues with your repair. That’s why we’ve had satisfied customers for so many years.